“Israel completely rejects this preposterous resolution. Jerusalem is our capital. Always was, always will be. 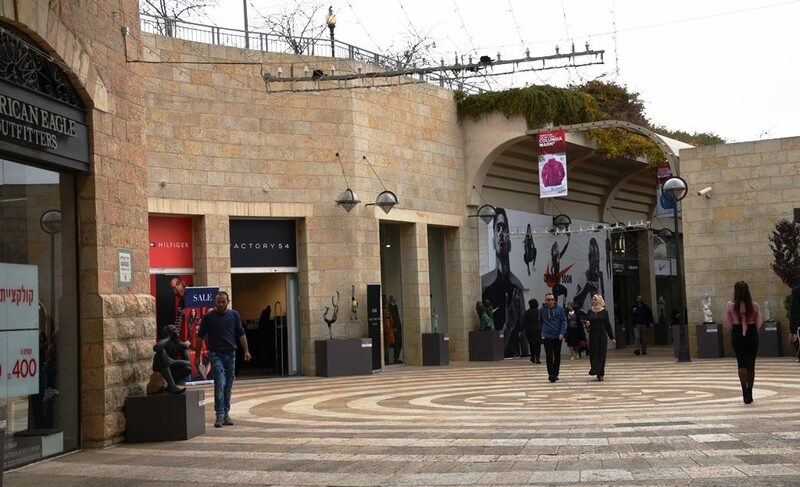 with Mamilla Mall stores and restaurants. 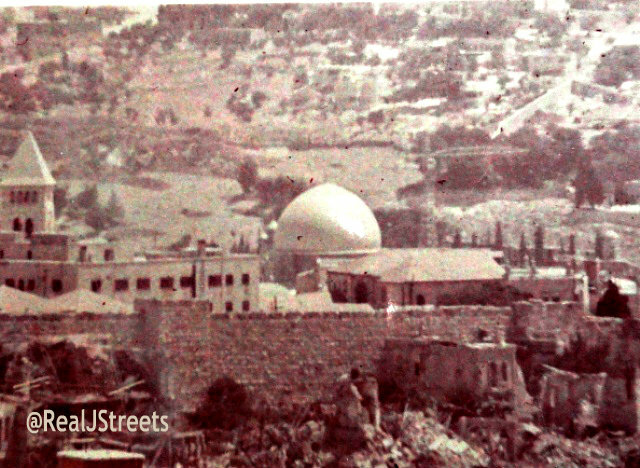 it was occupied and Jewish life was destroyed by Jordanians. Go back to that situation? The world seems to have short memory.